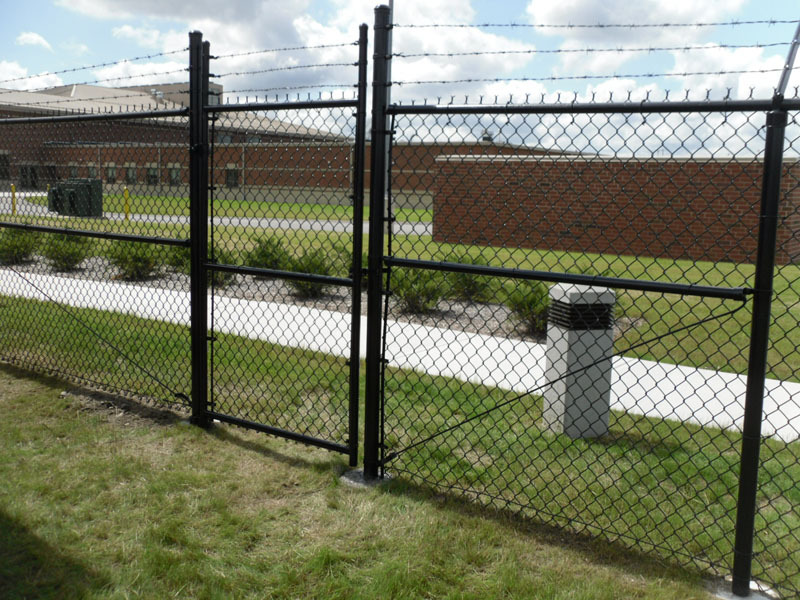 South East Fence provides a wide range of commercial fencing solutions, including pool fencing, perimeter security fencing, custom gates and other types of custom fence work. 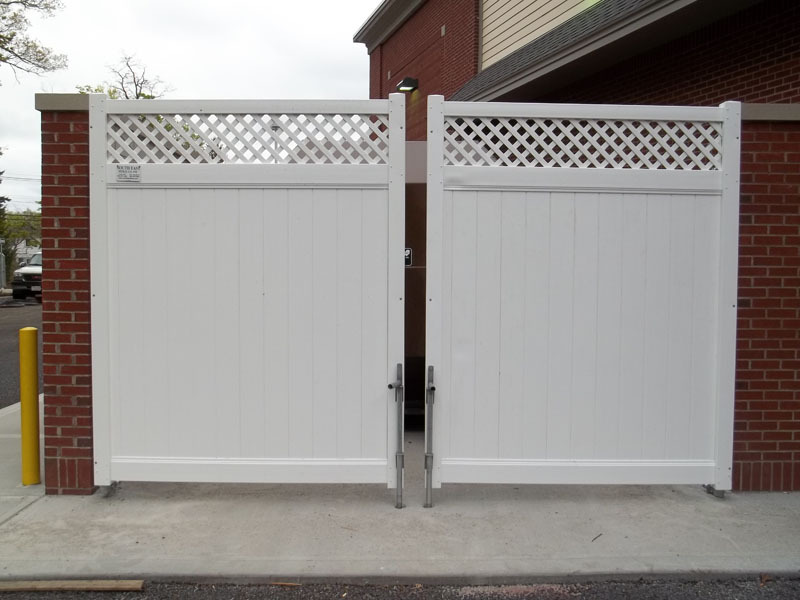 Choose from a variety of styles and designs to fit your needs – and your budget. 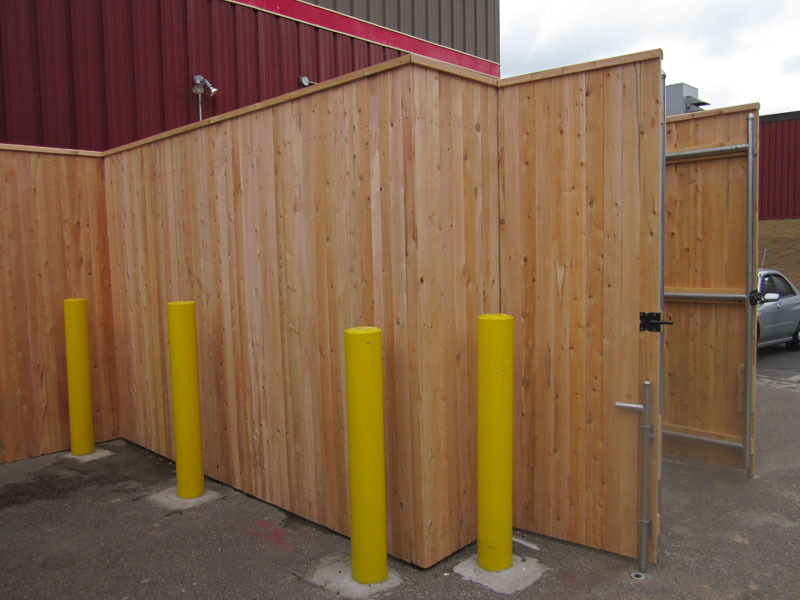 Maintenance-free vinyl, custom cedar fence, ornamental aluminum and chain link fencing options are available for our commercial customers. 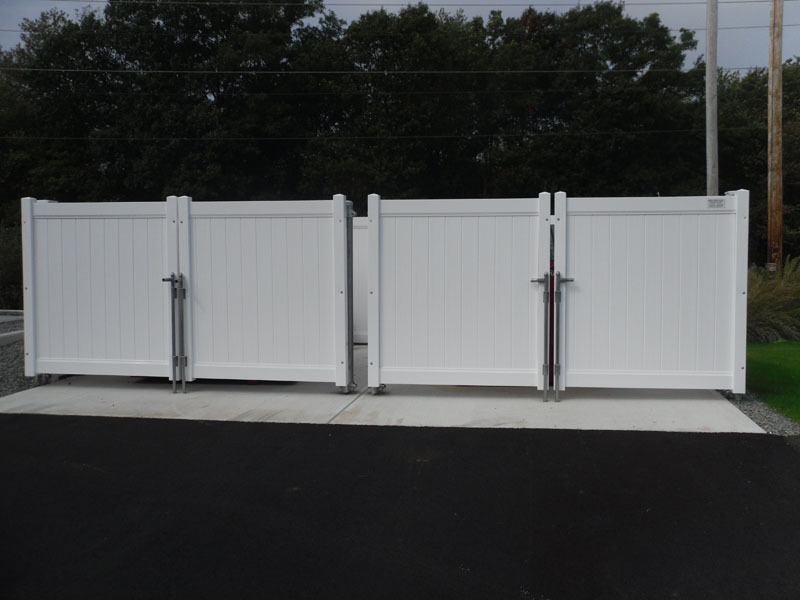 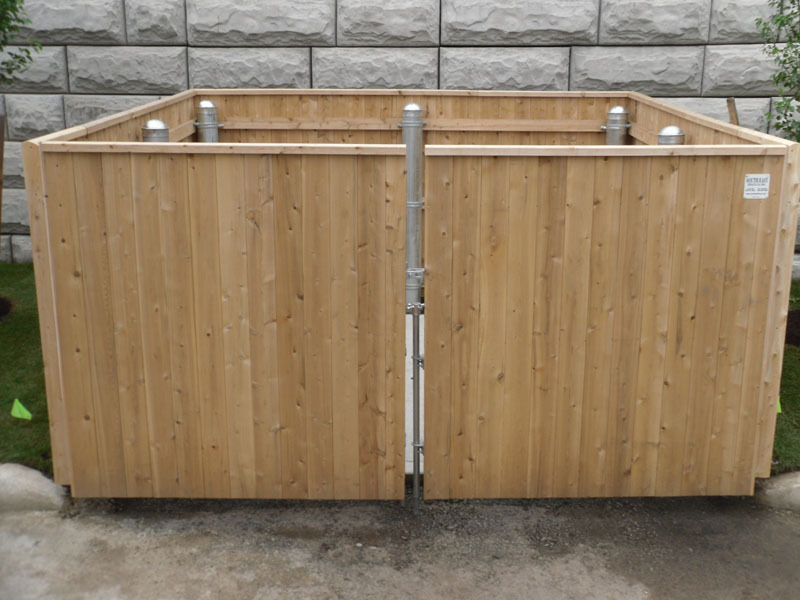 We have over 40 different styles of residential and commercial fencing ready for delivery or pick-up. 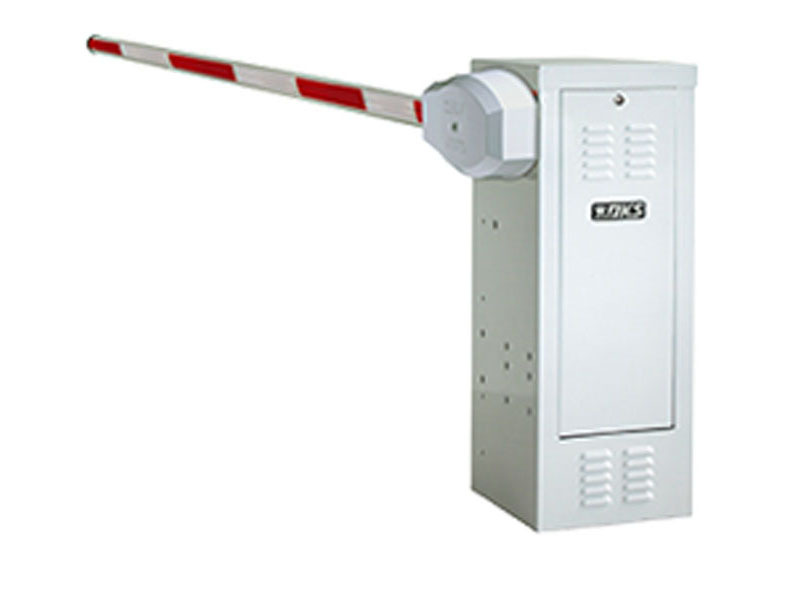 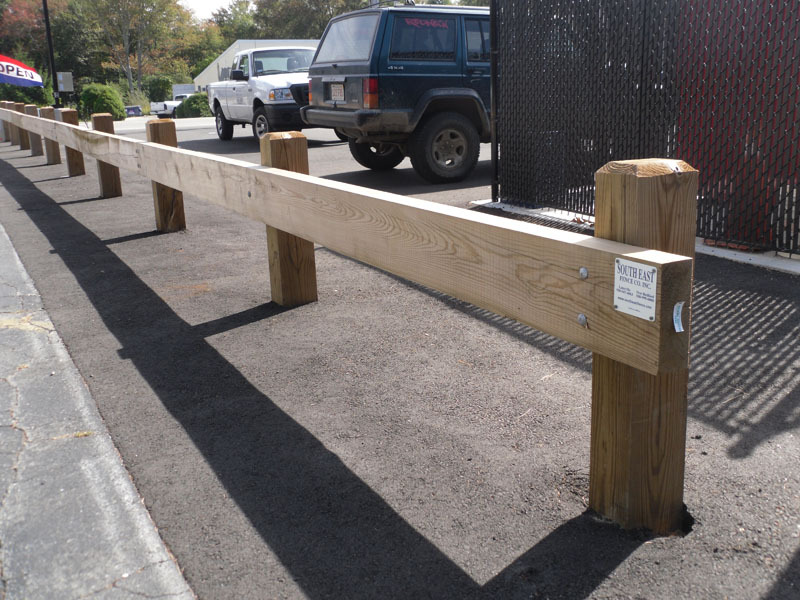 Many commercial projects require the installation of guard railing in parking lots, driveways, walkways and other areas. 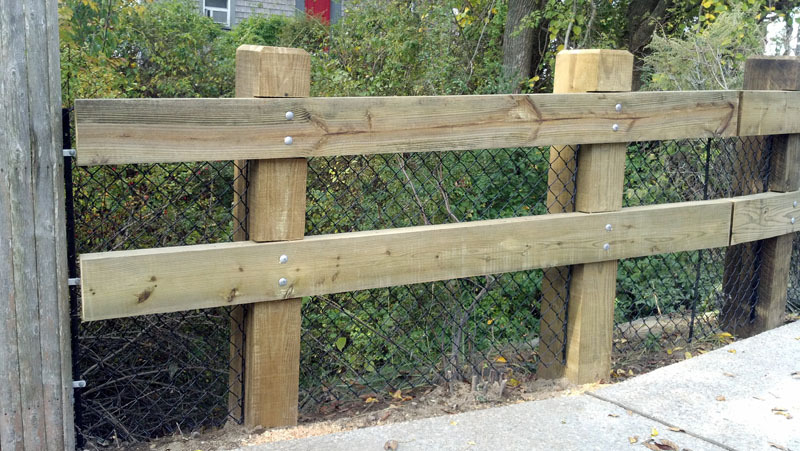 If you are in the market for top quality cedar guard rails as part of your custom fence work project, contact South East Fence for more information about the options available to our commercial clients. 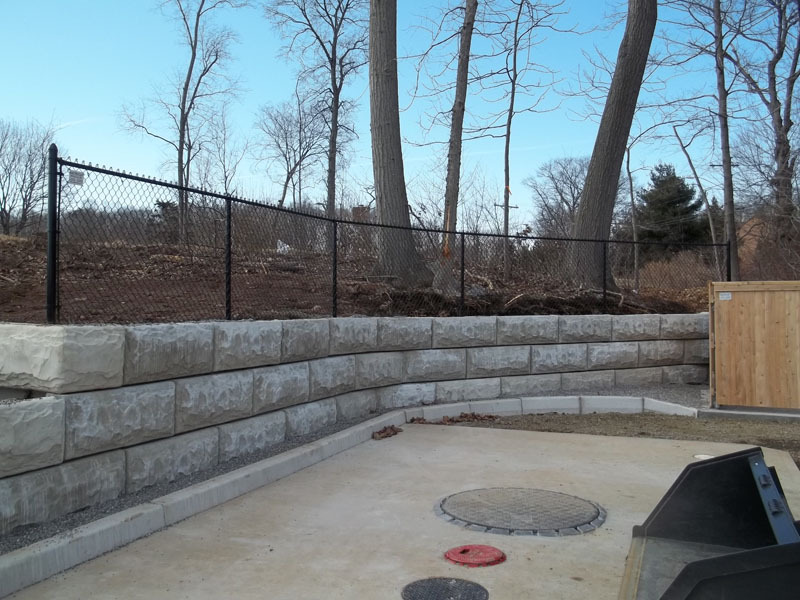 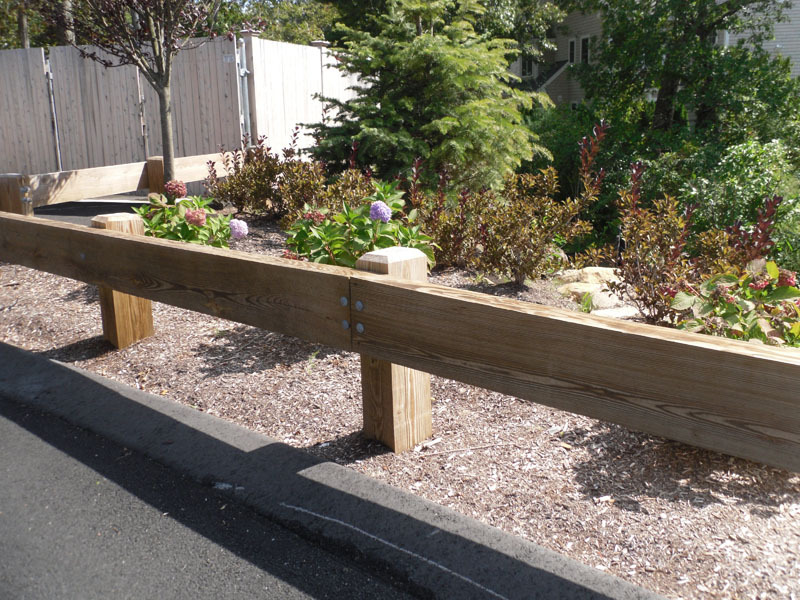 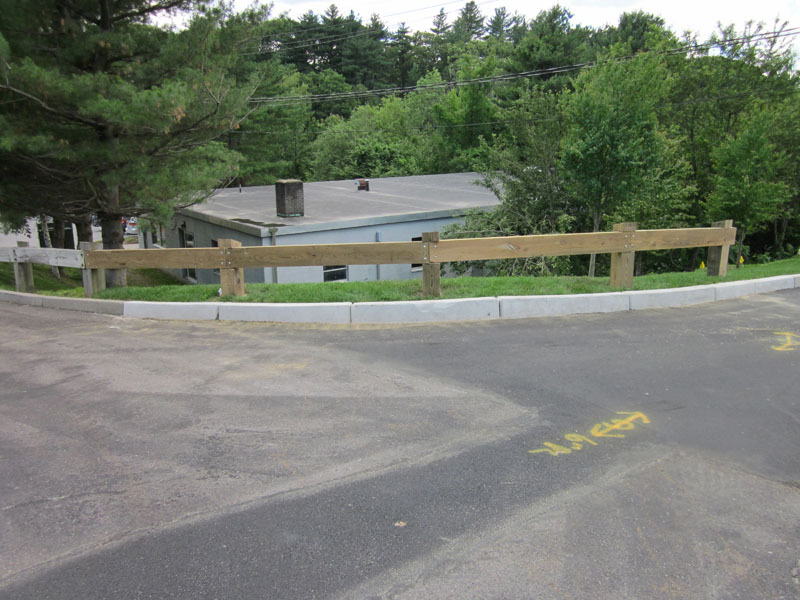 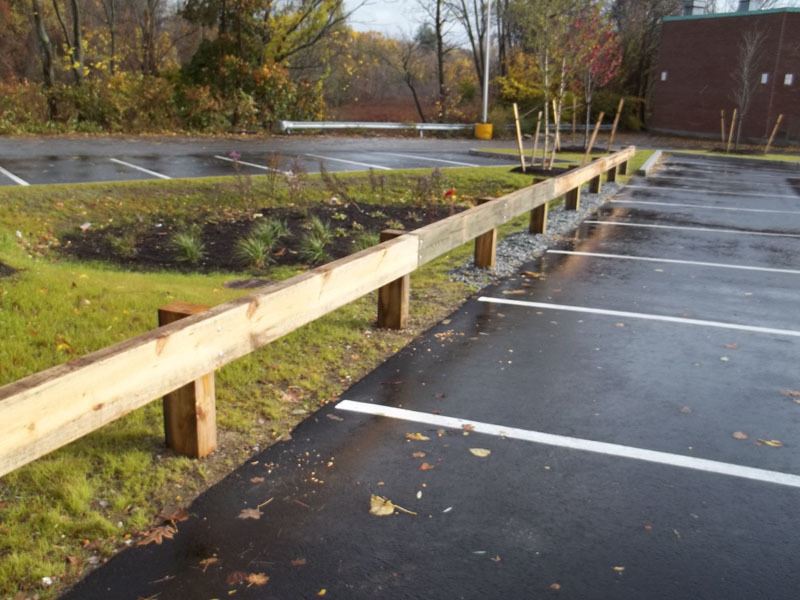 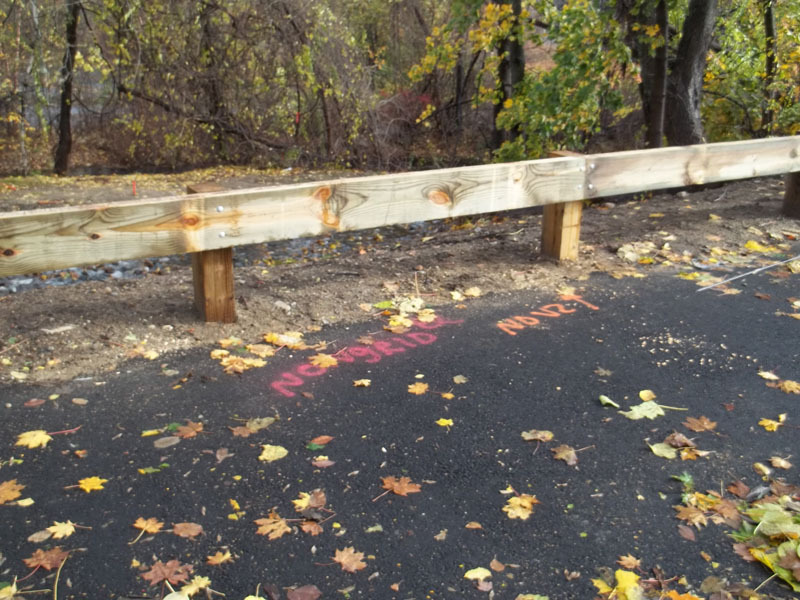 We have many years of experience installing guard rails throughout the New England region. 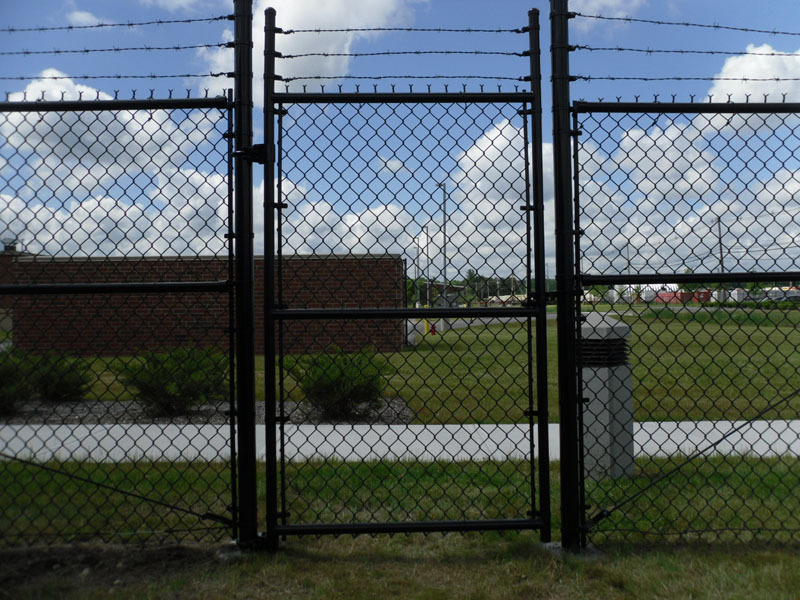 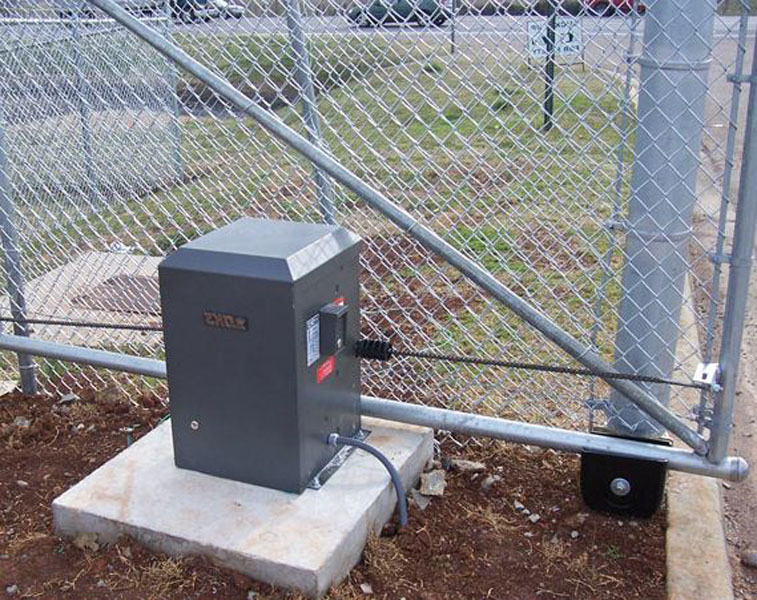 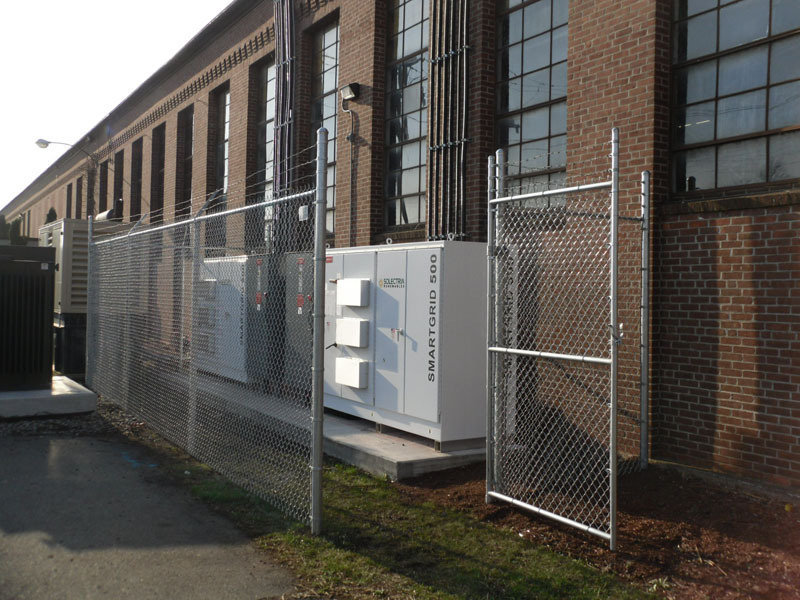 In addition to commercial fencing and guard rails, South East Fence also provides a variety of gates to our commercial clients. 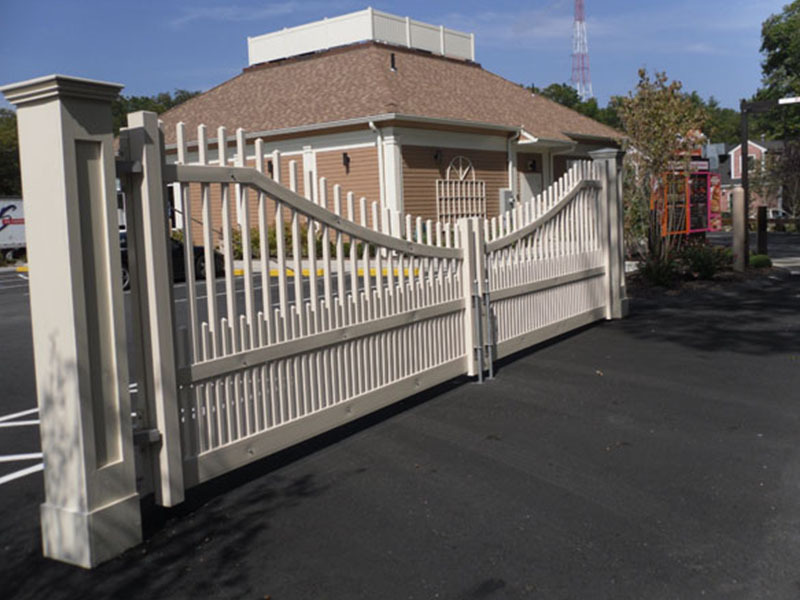 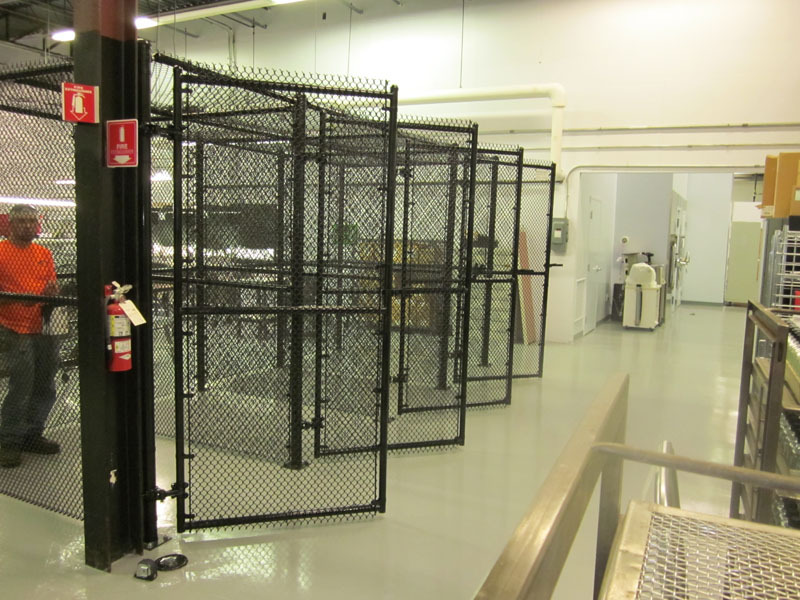 We can also design and create custom gates for just about any situation to increase safety, security and access solutions for your commercial property. 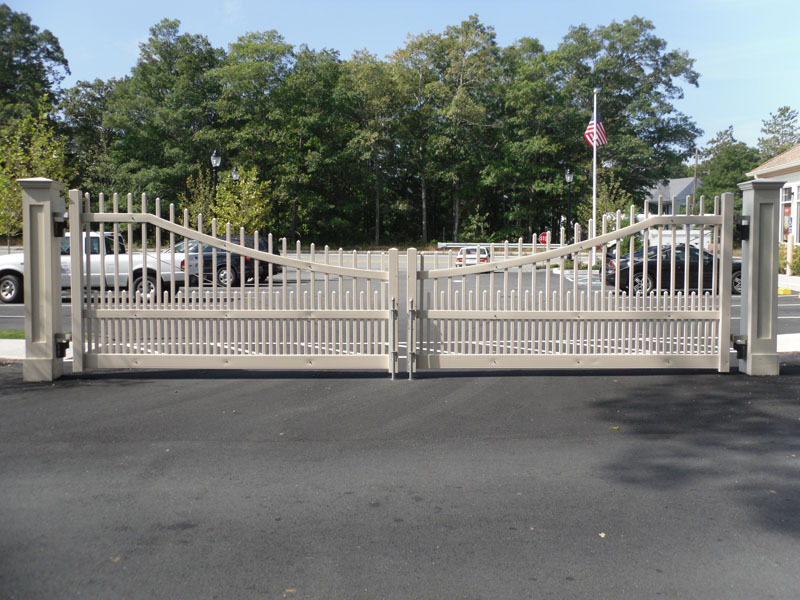 We can install gates for pool fencing, custom fence work, entrance areas, driveways, construction chain link fencing, industrial access, secured areas and much more. 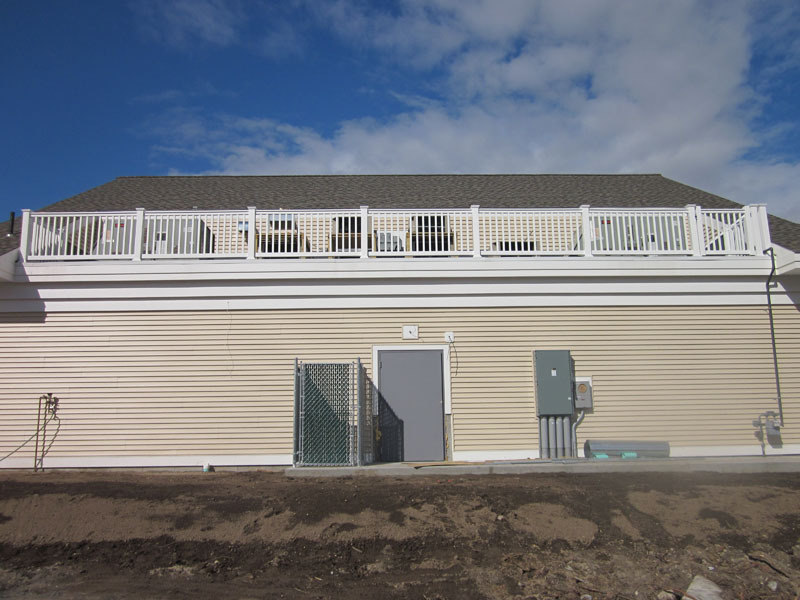 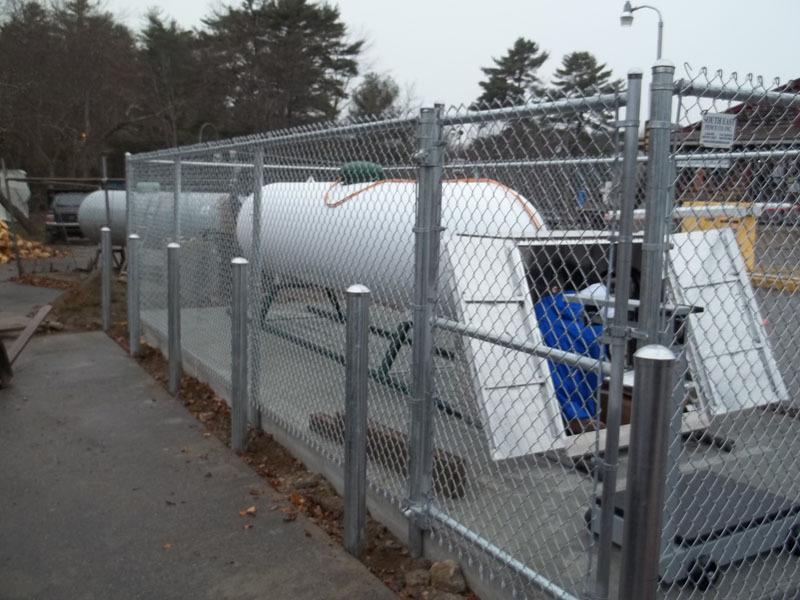 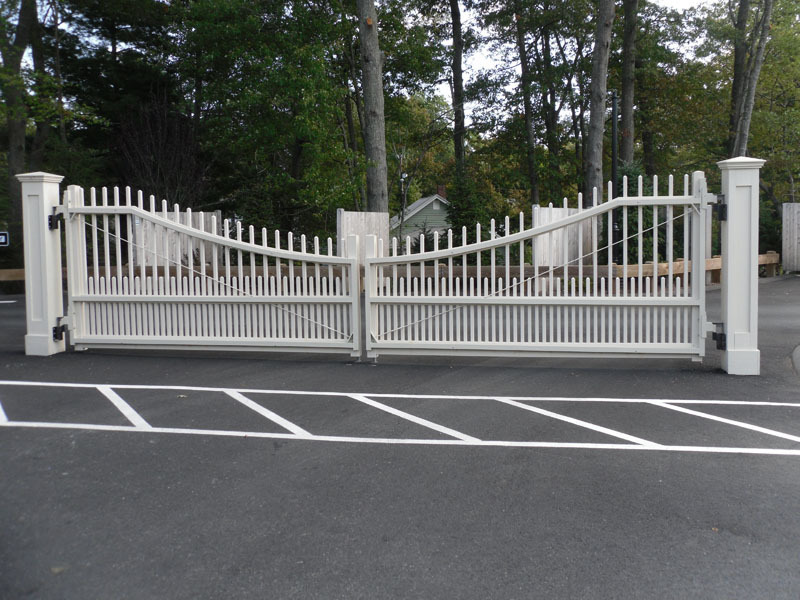 If you are considering adding fencing, guard rails or custom gates to your commercial property, give us a call at 508-947-4063. 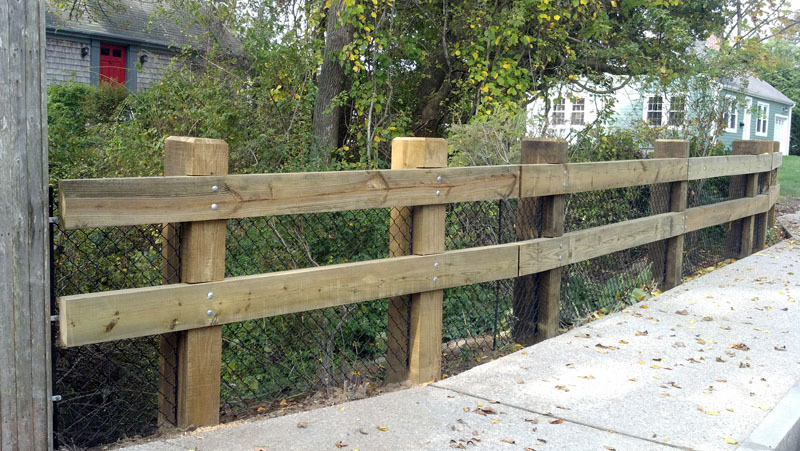 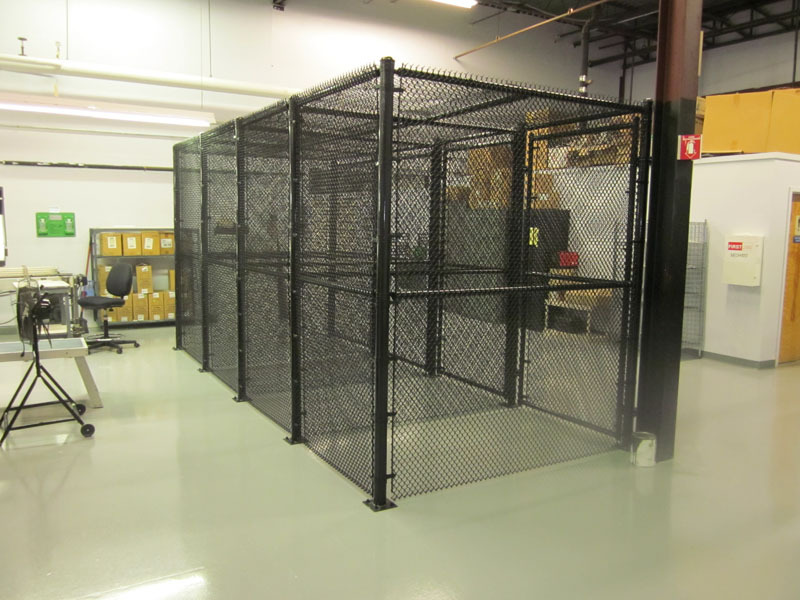 Our team can help you choose the best type materials, styles and options for your project. 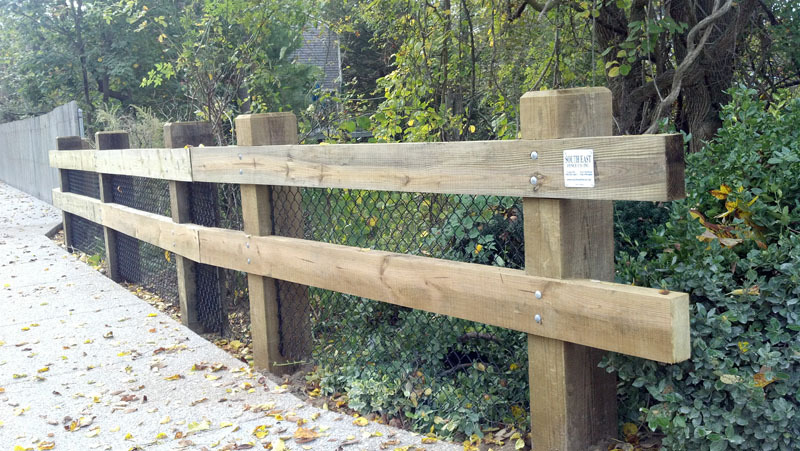 At South East Fence we stand behind our work and provide a warranty on all of our custom and commercial fencing installations.